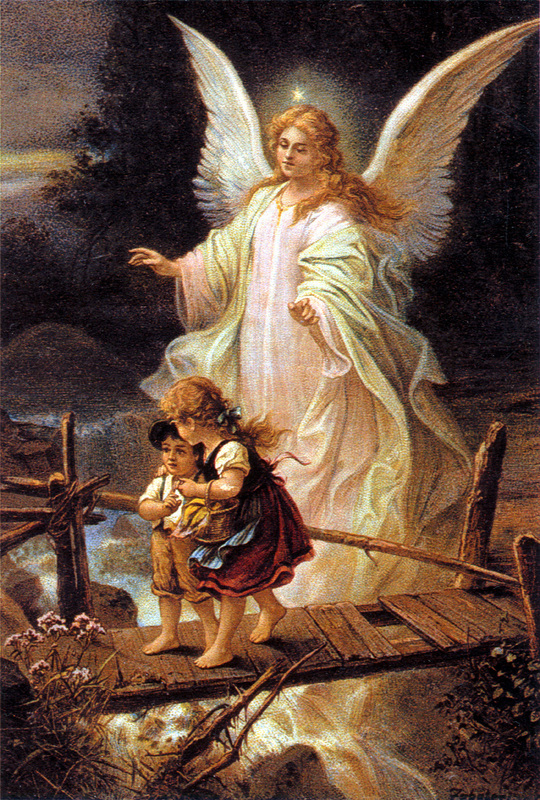 To you my dear Guardian Angel-Thank you. To the guardian angels who accompany my child and family-I am grateful. I love you dear guardian Angels. Thank you my Lord for loving me so much! I love you, too!